Dana has been teaching piano for 20 years, to both children and adults of all levels and diverse cultural backgrounds. She enjoys using music as a tool to improve her students’ confidence and believes in a well-rounded musical education that introduces students to performance, theory, history, improvisation and composition. Dana is the parent of a child with special needs, and enjoys teaching students with special needs. She started her piano studies in the Suzuki method as a 6 year old, and recently returned to the Suzuki method as a teacher. Dana is excited to be transitioning her studio to the Suzuki method, and welcomes beginning or transfer Suzuki students of all ages, in Book 1 and 2. A US citizen, Dana grew up in Nepal and India. She continues to explore the world, living in Burkina Faso, Belgium and Bahrain and traveling in the Middle East and South Asia. Dana received her Bachelor’s Degree from Mills College in California, studying piano with Goodwin Sammel, and earned her Masters degree at the University of Southern California, where she studied Keyboard Collaborative Arts with Dr. Alan Smith. Throughout her education Dana was recognized for her scholarship and excellence in performance. She is a member of Phi Beta Kappa scholarship society, and Pi Kappa Lambda music scholarship society. 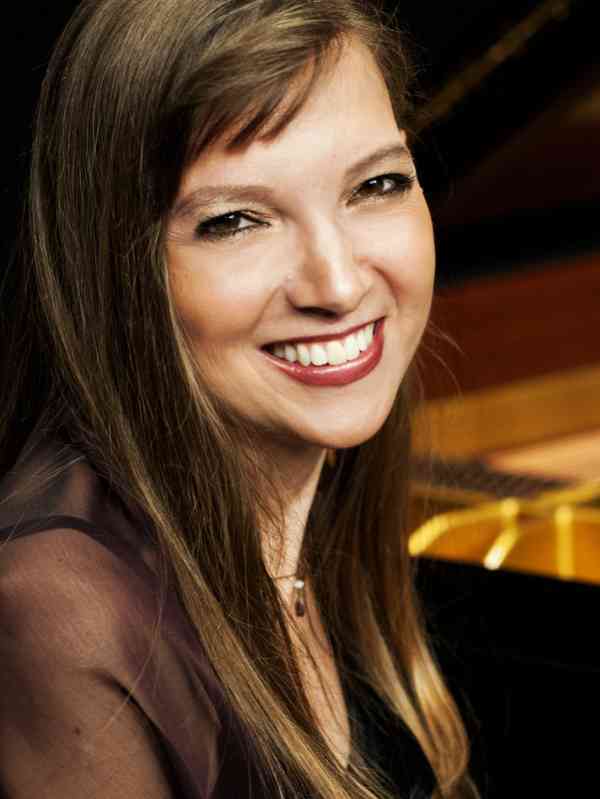 Since completing her education, in addition to teaching Dana has performed as a solo and collaborative pianist, and in choirs around the world. Dana enjoys bringing the music of lesser known composers to audiences, especially music by female composers. In addition to singing in many choral ensembles, she has been accompanist, rehearsal conductor or principal conductor for both adult and children’s school, community and church choirs. She is a member of the Music Teachers National Association and the Suzuki Association of the Americas.